UPDATED NEW QUOTE BY ULDIS SPROGIS 1308!!! This entry was posted in common sense and tagged common sense, communism, fail, human nature, property, quotes, truth, wisdom, wise sayings on January 14, 2019 by uldissprogis. UPDATED NEW QUOTE BY ULDIS SPROGIS 1038!!! This entry was posted in common sense and tagged common sense, greed, humans, money, property, quotes, truth, wisdom, wise sayings on January 29, 2017 by uldissprogis. UPDATED NEW QUOTE BY ULDIS SPROGIS 940!!! This entry was posted in common sense and tagged common sense, education, human nature, liberty, property, quotes, relationships, skills, truth, welfare state, wisdom, wise sayings on November 7, 2016 by uldissprogis. Some authorities have the right to confiscate property legally if you don’t obey the law or rules of an organization. Your camera may be confiscated if used improperly in some settings and your land may be confiscated by the government for nonpayment of taxes. This entry was posted in common sense, education, justice, science, society and tagged common sense, confiscate, education, forcibly, justice, legally, possession, property, science, society, take, the truth about confiscate on November 21, 2015 by uldissprogis. 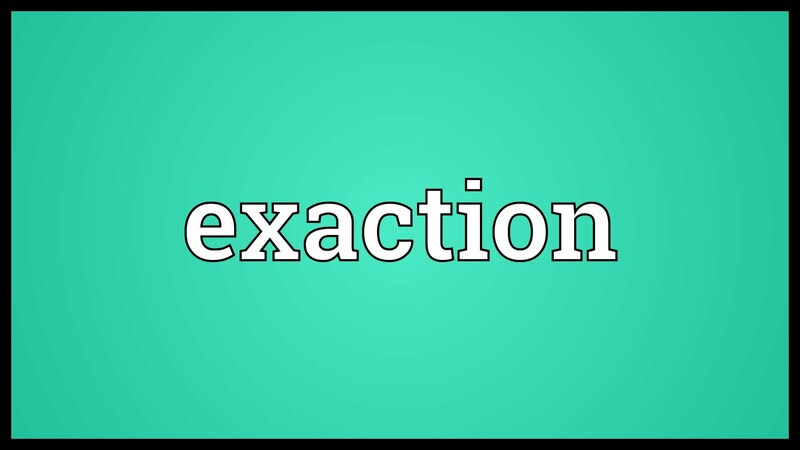 If a bully or criminal first commits violent actions against you and then asks for money and/or property then this is called exaction. Extortion is threatening force if property is not given so both exaction and extortion are subsets of stealing and it is only two unique ways of stealing where force is the dominant variable. This entry was posted in common sense, education, justice, science, society and tagged common sense, education, exaction, forcibly, inflicted, justice, pain, property, science, society, stealing, suffering, the truth about exaction, victim, willfully on October 12, 2015 by uldissprogis.